Price Reduced! 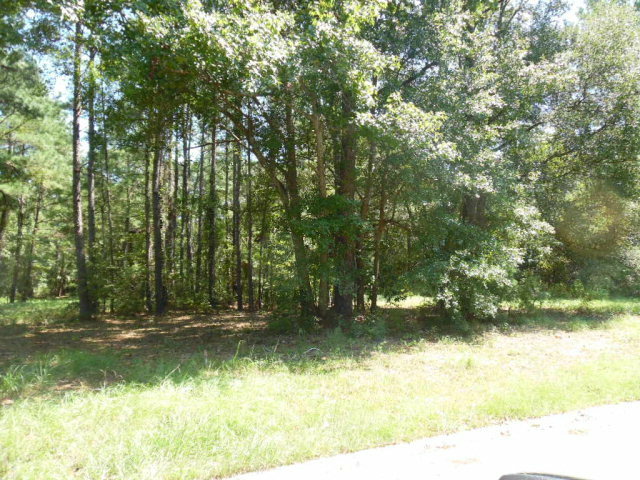 Build your dream home on this beautiful lot in majestic River Oaks Subdivision. Paved street subdivision with no home owners association. Gorgeous water views throughout this development.